Fox Glacier is a quaint little township that has all the necessary things you need such as fuel, eateries, fire brigade and a medical centre. 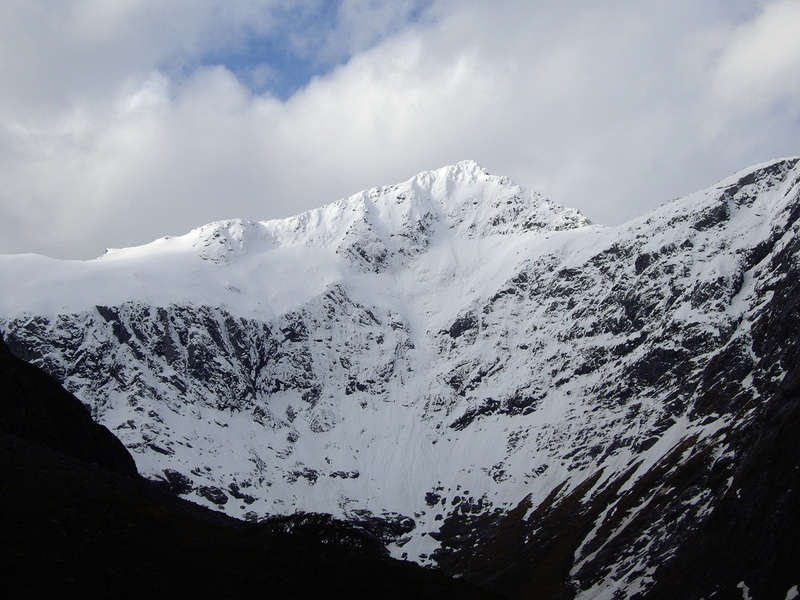 The beauty of Fox Glacier lies in the walks and scenery surrounding the glacier itself. There are plenty of tours, hiking tours, bus tours, helicopter tours but if you want to just walk to the glacier it is about 30min walk from the carpark. Although part of the walk is uphill the majority is very enjoyable and definitely worth doing. 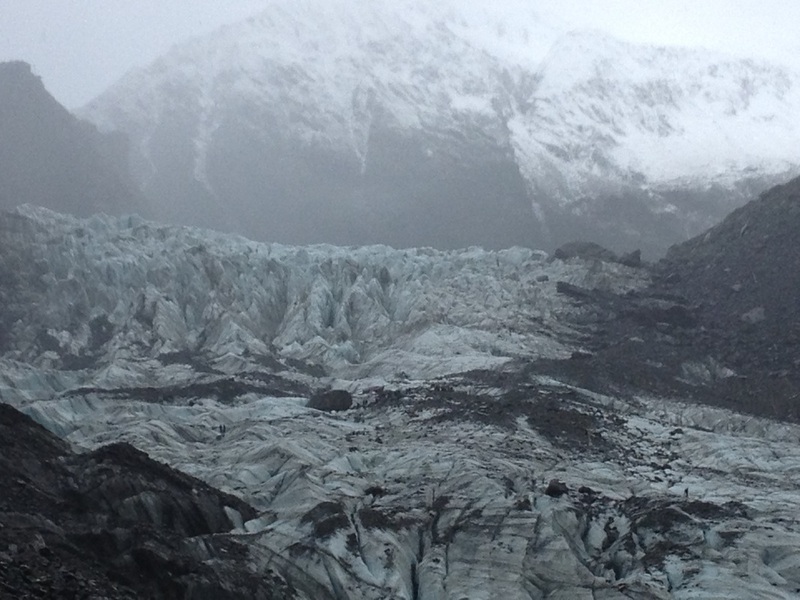 Fox Glacier is more accessible than Franz Josef Glacier. Make sure you have good shoes, the walk is over rocks and through a stream via stepping stones. Certainly one to tick off the bucket list. As we were driving into the township we saw a marker on the side of the road that said the glacier came back to that point in 1750 (about 2km from where the glacier is now). The day we visited the glacier it was raining and cold but don’t let this put you off. Just make sure you have the right gear and you’ll LOVE IT.